Since the invention of nuclear weapons, nuclear states have tried to gain an advantage over adversaries in one of two ways: either by increasing offensive capabilities of their nuclear arsenals or boosting their defensive capability to counter an adversary’s attack. During the peak of the Cold War, both the United States and the Soviet Union were focused on offensive capabilities, ultimately reaching the stage of mutually assured destruction. However, since the Reagan administration, the United States government has increasingly focused on the national missile defense program. After investing tremendous effort and resources, some within the security community began to question the effectiveness of the National Missile Defense program, but their argument is flawed. The missile defense system is still a necessary investment. People opposed to the National Missile Defense program argue the system is unreliable even against potential attacks from countries like North Korea or Iran that would have a smaller arsenal and outmoded missiles, let alone Russia or China. 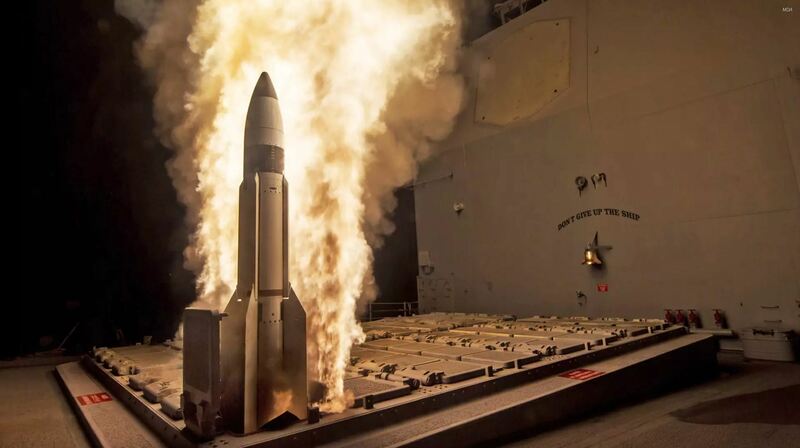 While much of the data on the National Missile Defense program’s effectiveness is classified, missile experts believe it is just above 50% effective; the Ground-Based Midcourse Defense system of the program has failed eight of 18 tests since 1999. Accordingly, people argue that the National Missile Defense program cannot protect us perfectly. They are right that the program is “imperfect," but a “perfect” defense does not exist. Despite the fact that the data could be inaccurate, 50% is still better than nothing, especially considering that current weapons technology is largely inclined to the offense. There is no such thing as “foolproof” in modern weapons technology. The best we can do is minimize risk, which is the ultimate purpose of the National Missile Defense program. Furthermore, the National Missiles Defense program is a multi-layer system made up of several different weapons systems. Indeed, one part of the system could fail to intercept missiles from an adversary like North Korea or Iran, but when taken as a whole, the effectiveness of this program is arguably sufficient because we have multiple systems targeting a small number of outmoded missiles. More importantly, even if the National Missile Defense program failed to intercept all incoming missiles, as a subsidiary body, the early warning radars could essentially lower the potential casualties by providing precious time for emergency response and engaging counterattacks for any possible subsequent attacks. Additionally, the early warning system could also provide useful intelligence for the policymaking process in peace time about the performance of adversaries’ missiles and the status of their weapons programs. Second, people believe the National Missile Defense program is too expensive. President Trump wants to spend $14 billion for the system in 2018. 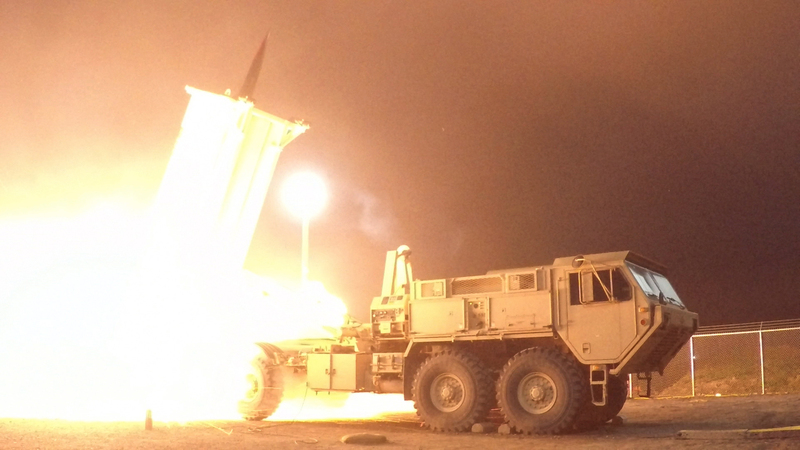 Congress agreed to $3.3 billion more above the Missile Defense Agency’s original request of $9.5 billion—a response to the evolving North Korean threat. Based on data from the Bureau of Economic Analysis, the GDP of the United States in 2017 was about $19.3 trillion dollars, which means the spending on National Missiles Defense program is only about 0.07% of our total economy. We can totally afford it. Furthermore, it is reckless to argue the National Missile Defense program is not cost-effective without considering the background of this issue. First, this kind of technology is expensive in nature as cutting-edge defense technology is rarely cheap. Considering that potential causalities from a missile attack could be in the millions, it is worthwhile to invest 0.07% percent of the United States economy to protect the lives of civilians. Some suggest that the National Missile Defense program may incentivize the policymakers to be more aggressive. This suggestion can’t be supported with an example though; there is no historical proof suggesting that our policy became more aggressive because of the National Missile Defense program. Although Washington is currently launching a more assertive North Korea strategy, which is known as the “Maximum Pressure” policy, the reasoning behind this new policy is not that President Trump mistakenly believes we can intercept missiles from North Korea. The real reason is Washington’s bad experience of the previous engagement policy; Pyongyang was manipulating us at the negotiation table. Also, Washington's decision not to use military force against North Korea stems not from concerns about the effectiveness of its missile defense system, but from likely South Korean casualties in such a conflict. The National Missile Defense program, on the contrary, helps to achieve United States interests at the strategic level. First, it raises the threshold of Pyongyang’s investments in its nuclear weapons because it needs more advanced nuclear missiles to achieve its purpose. Second, it helps the United States gain more advantages in negotiations with North Korea or even Russia and China. Chinese and Russian analysis largely exaggerates the effectiveness of the National Missile Defense program, which helps in deterring their aggressive actions. From another aspect, as our adversaries exaggerate the National Missile Defense program, they have to put resources into the relevant domains to cope with this dummy threat. Indeed, this could generate an arms race, but an arm-race, as Charles Glaser has argued, is not always a bad thing if its suits national interests. In general, the National Missile Defense program is still quite necessary for achieving the goals of the United States. Considering domestic politics, it is not really likely we will witness a massive investment in this program. However, Washington should at least maintain its current level in investing in the missile defense program. Yu Pan is currently pursuing his MA in International Affairs at the Elliot School of International Affairs. He focuses on international security studies and Asian security issues including North Korea and Taiwan. He currently works as a non-resident research intern for the Hudson Institute.